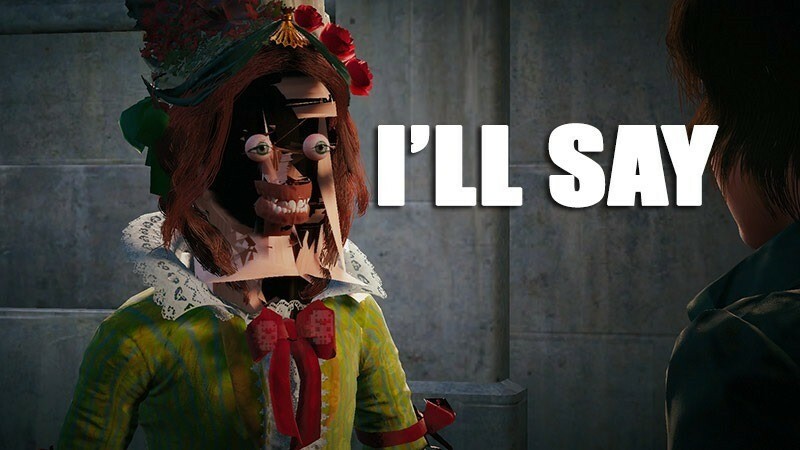 Assassin’s Creed Unity didn’t exactly have an easy start. Maybe it was the numerous glitches. The patch that reinstalled a 40gb game entirely on Xbox One. Or a few broken bits of codes. But once those minor factors were ironed out, the game did look quite stunning. The AnvilNext engine is pretty much the foundation of future Assassin’s Creed games, much like the Anvil engine was for the first Assassin’s Creed game all the way until Revelations, as it has already powered several other Ubisoft games as well. And tweaking it for the next AC adventure, was a painful experience according to Ubisoft. “Assassin’s Creed Unity was able to deliver the most beautiful graphics we’ve ever created,” company CEO Yves Guillemot said at a third quarter fiscal earnings meeting via Game Infornmer. Next fiscal year, we will launch a new Assassin’s Creed game based on the same technology and engine that powers Assassin’s Creed Unity. We are very confident that the experiences earned and lessons learned on Unity, along with customer feedback, will help us take Assassin’s Creed to the next level. Speaking about the brand taking a hit due to the aforementioned problems that arose during the launch of Assassin’s Creed Unity, Guilemot blamed them on the transitional period between old and current-gen consoles. “It’s very important to understand there’s a new transition of consoles; we try to create engines that take full advantage of the capacity of the consoles,” Guillemot said. In the case of Unity, we had to re-do 100 percent of the engine. When you do that, it’s painful and it has to be re-calibrated. With this game, a few things were not perfect when it launched and it’s going to help the brand shine in the future. Still, it’s not as if Ubisoft suffered during this period of unrest. Assassin’s Creed Unity shipped millions, sold well and put plenty of cash in the Ubisoft pockets. Combined with the old school Assassin’s Creed Rogue, and it was a good year for Ubisoft nonetheless. And a frustrating month or two for fans who got buggered around by the game’s various glitches in Unity. Next article Movie Fu: Who's Your Favourite President?